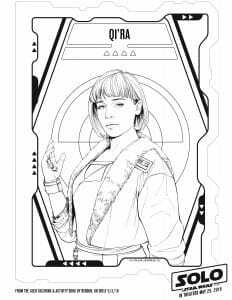 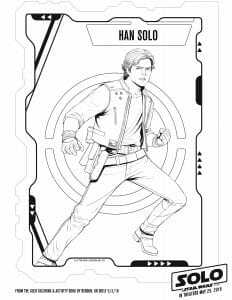 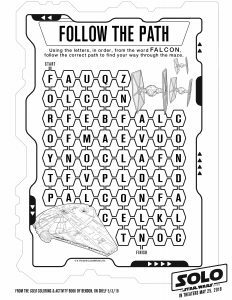 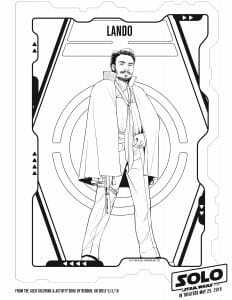 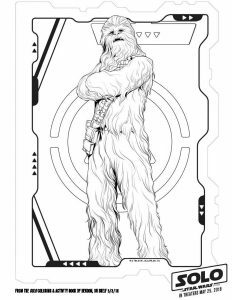 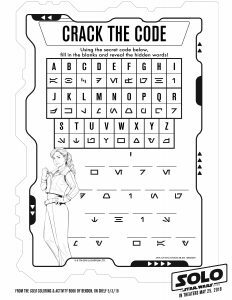 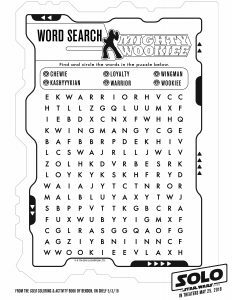 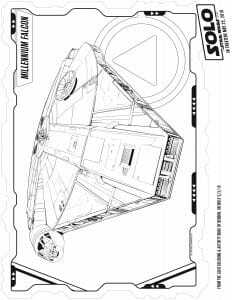 With summer break right around the corner, I’m really excited to share these super fun and challenging activity sheets and coloring pages from Solo: A Star Wars Story. 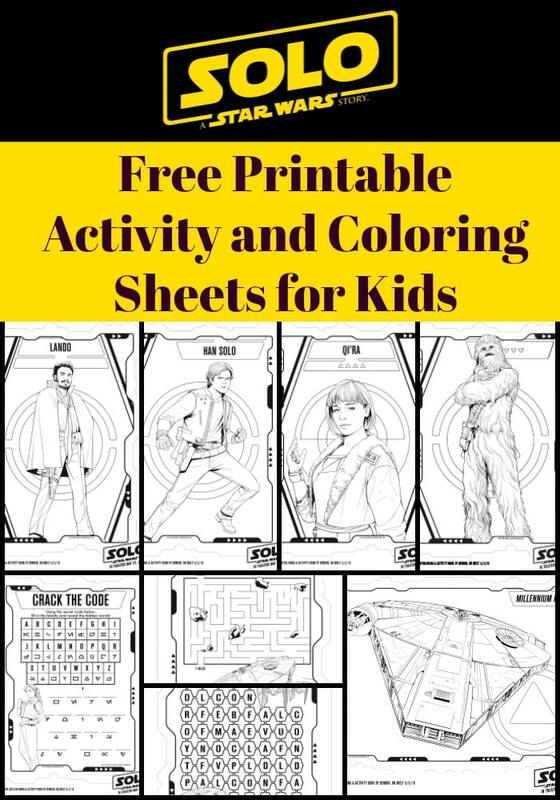 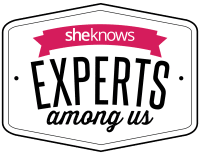 The film comes to theaters on May 25th and from what I’ve heard from my blogger friends who recently attended the red carpet premiere in Hollywood, this movie is going to be such a hit in the theaters both for Star Wars fans as well as beginners. 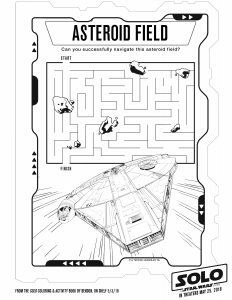 The Perfect Guide to Finding the Pokemon You Want on Pokemon Go!